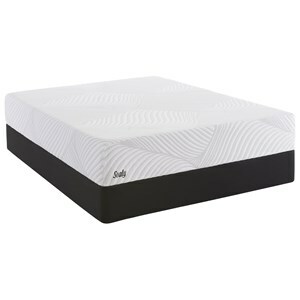 The Chiro Pedic 7 Cal King 7" Memory Foam Mattress and Wireless Wallhugger Multi Function Adjustable Base by BedTech at Sam Levitz Furniture in the Tucson, Oro Valley, Marana, Vail, and Green Valley, AZ area. Product availability may vary. Contact us for the most current availability on this product. 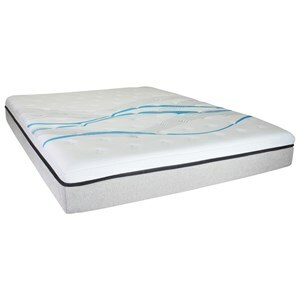 CP760 Cal King 7" Memory Foam Mattress 1 7"
The Chiro Pedic 7 mattress is an all foam mattress featuring Memory Foam. 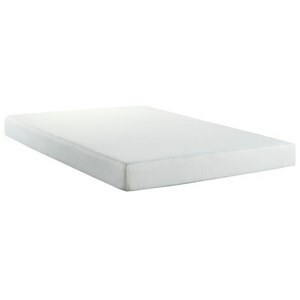 A Memory Foam mattress provides support and pressure relief while limiting motion transfer. 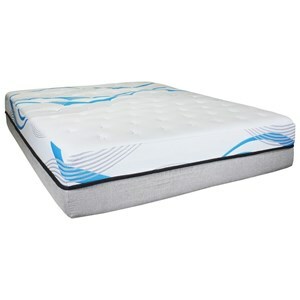 This great value mattress, with its low profile, would be a deluxe mattress for a bunk bed or under bed trundle. 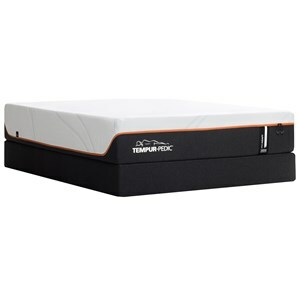 Enjoy this affordable, firmer feeling mattress. 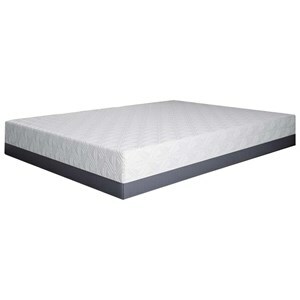 The Chiro Pedic 7 collection is a great option if you are looking for Mattresses in the Tucson, Oro Valley, Marana, Vail, and Green Valley, AZ area. 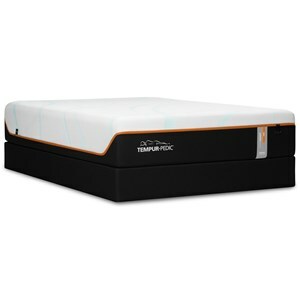 Browse other items in the Chiro Pedic 7 collection from Sam Levitz Furniture in the Tucson, Oro Valley, Marana, Vail, and Green Valley, AZ area.